After download the deb file for Google Chrome 64-bit, I found out that I cannot simply run the deb file to install it. 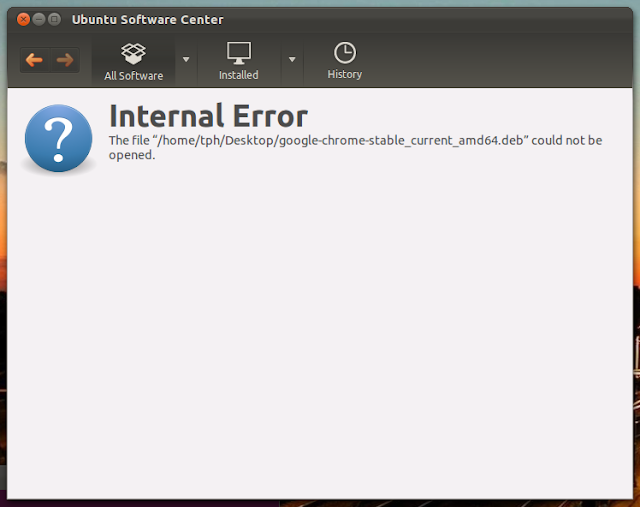 Ubuntu 11.10 kind like reject the installation. 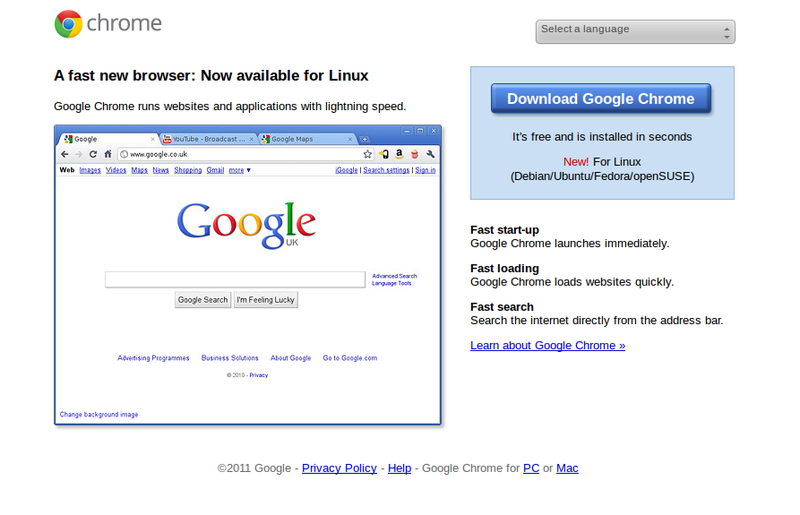 I guess this step is to install some required libraries for Google Chrome. Step Five: Hit the "Super" Key and search for Chrome. 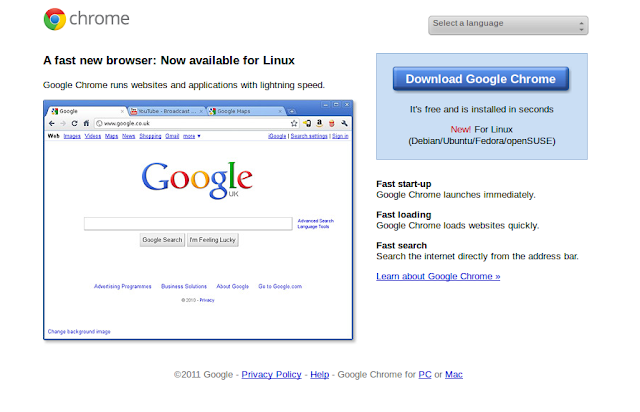 After following all the steps, I had my Google Chrome running nicely under my Ubuntu 11.10. Thanks to Luke Woods.